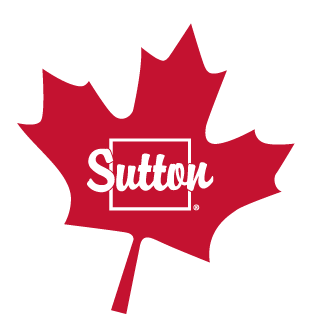 Sutton Realty truly understands client satisfaction is essential to a thriving business. Every time a property closes at our company the client receives a Satisfaction Survey on behalf of the agent representing them. The results of these survey are overwhelmingly positive… a true representation of our successful agents. “Carolyn was competent, professional and had a charming personality. She made the whole process and as a home seller neophyte, things went smoothly with her guidance! We are certainly not surprised to receive testimonials like this, our agents are some of the best in the industry! If you are an agent interested in working with an amazing team of agents, contact Jennifer Morrison (902-209-6500) for your confidential career evaluation.